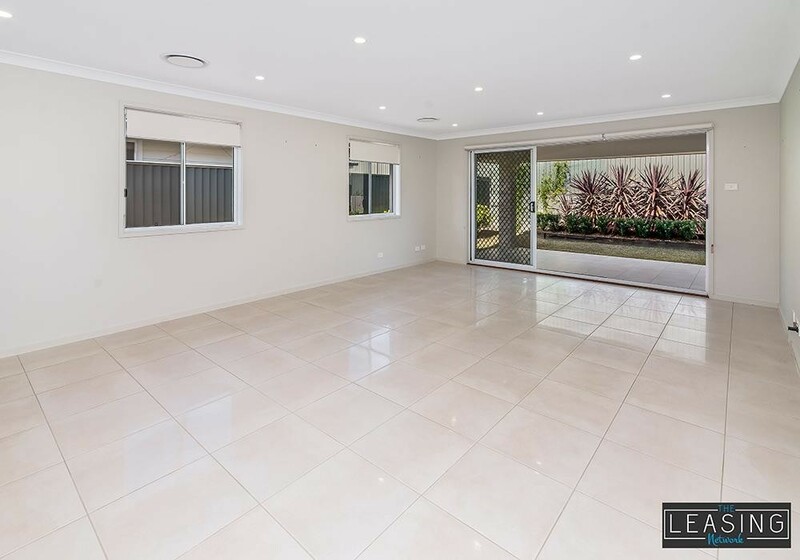 The home is very spacious and well thought out with the living areas on one side of the home, and the bedrooms on the other. 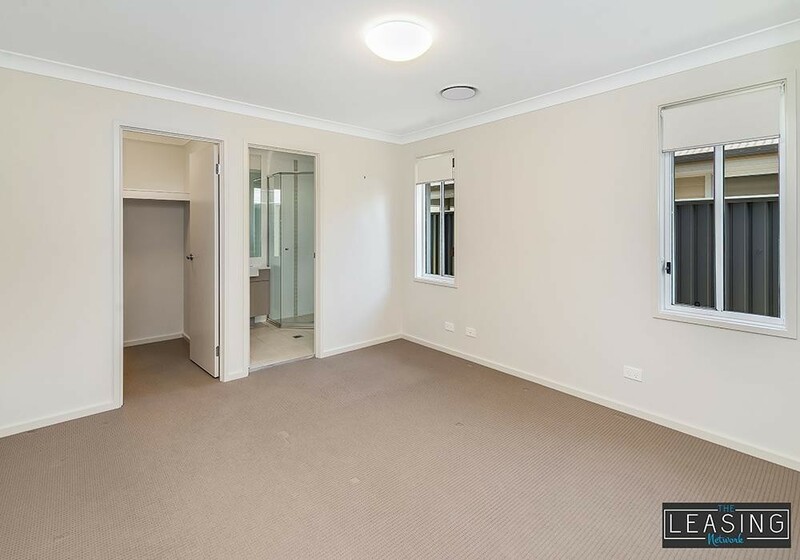 The master bedroom is located at the rear of the home and away from the west facing afternoon sun and road. 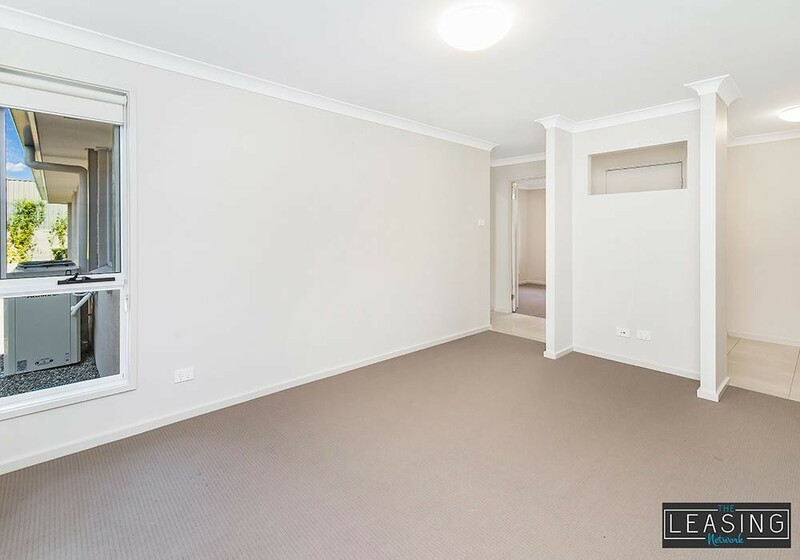 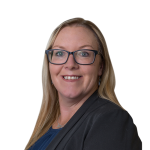 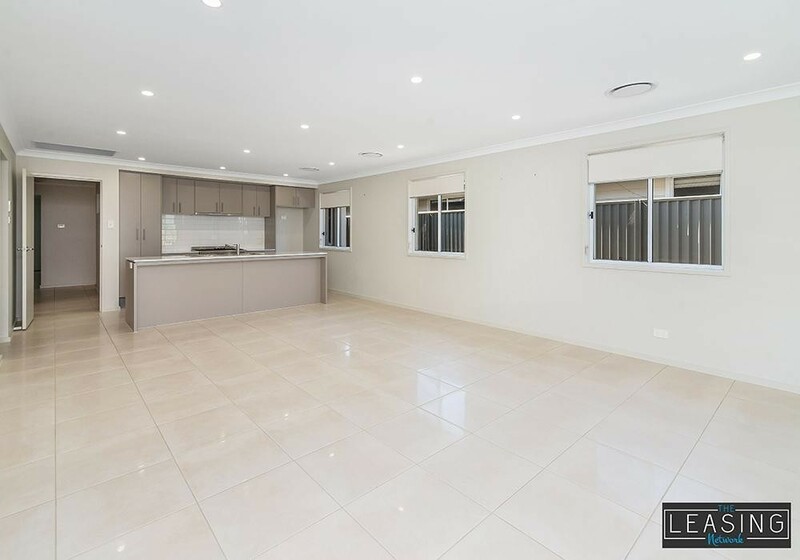 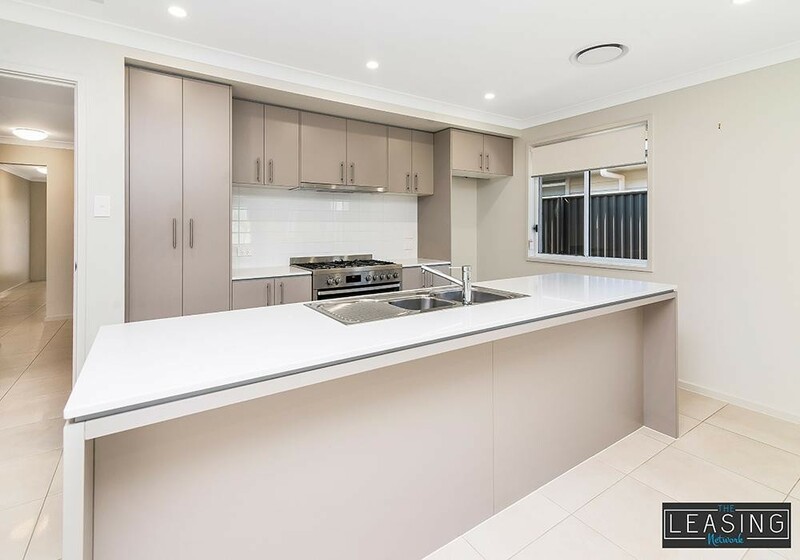 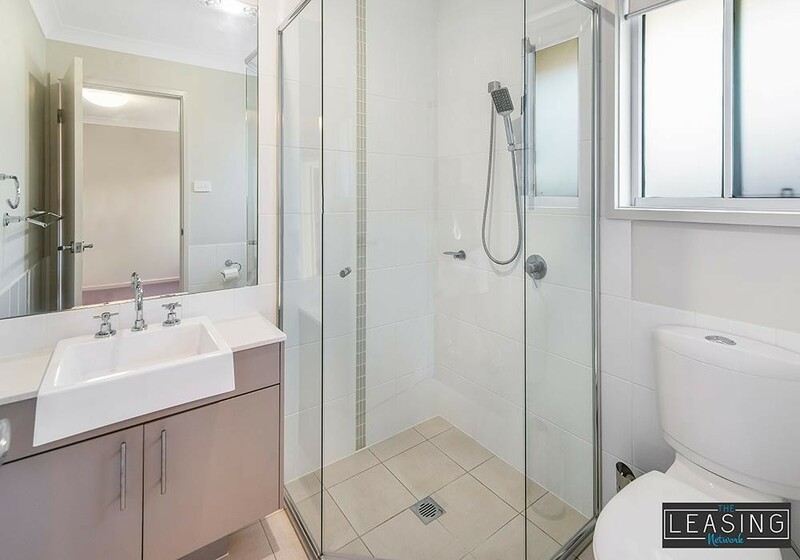 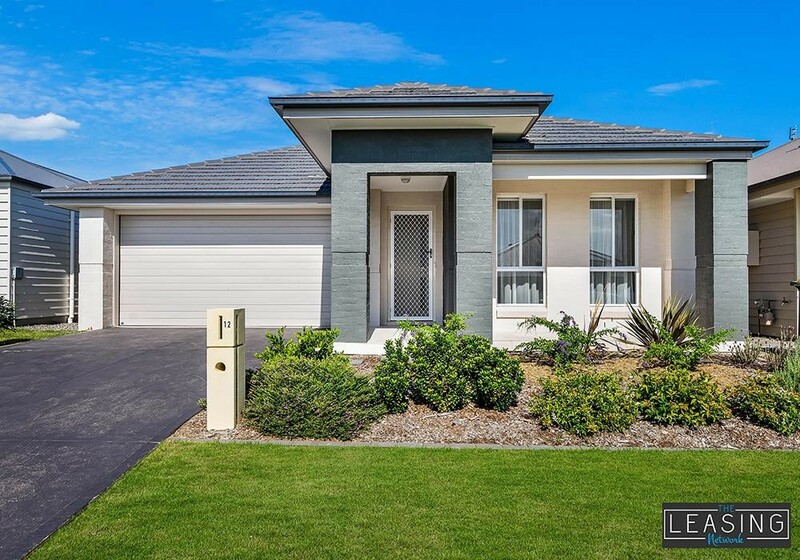 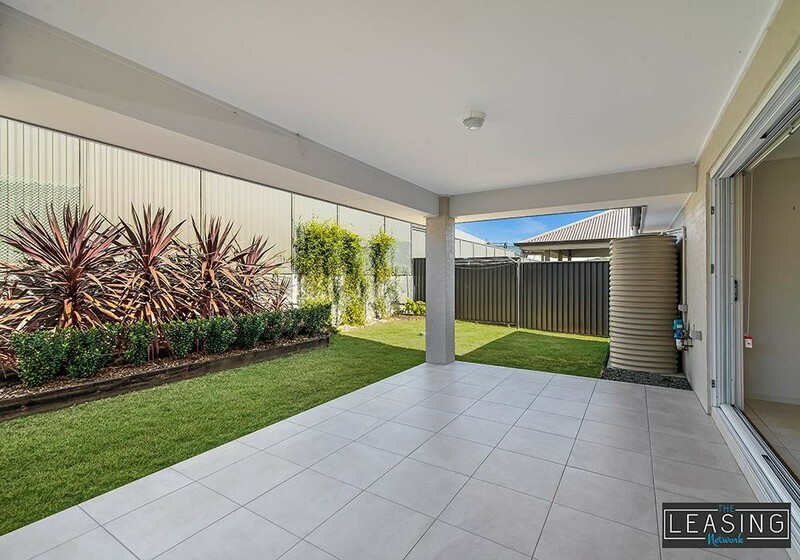 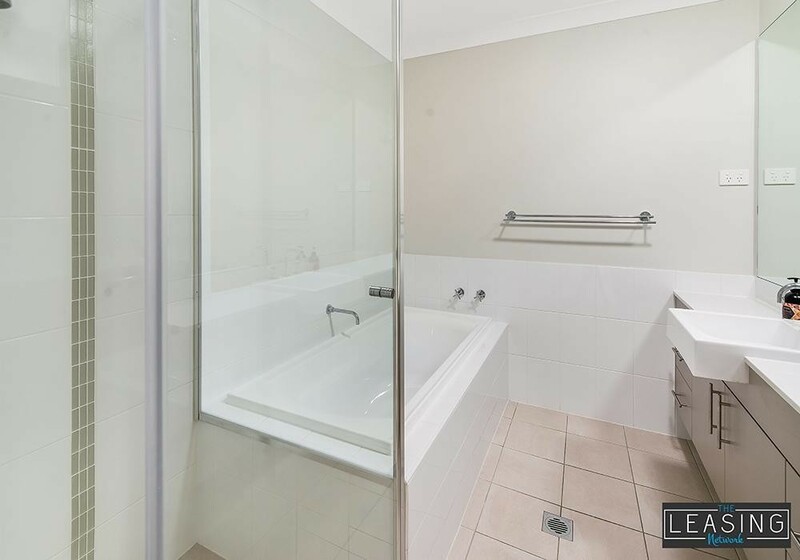 We will be showing this home by appointment, call us 1800 452 052 to view, or book online with our 24/7 Online Booking Service, by clicking the book inspection now button.